They are two of South Africa's leading ladies when it comes to celebrity star power, as bestowed by the media, but what influence do these two ladies have? 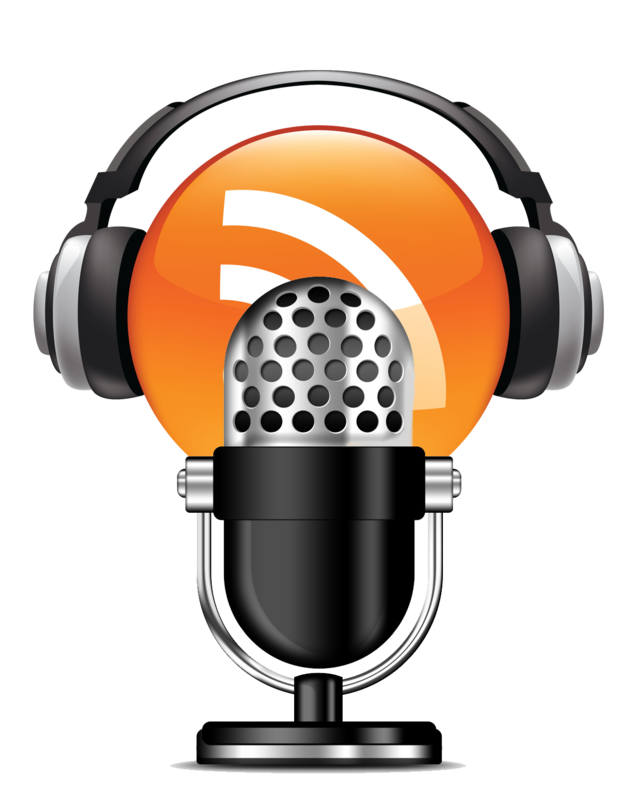 It has become apparent that the media in South Africa relies heavily on social media to gauge celebrities' star power. This has led to a discrepancy in how influence estimated and has had a negative effect on the amount of money brands are willing to pay South Africans for influencer campaigns. Following the South African Music awards this year and the controversy that ensued when Babes Wedumo did not win any award even though she claims her songs was "trending everywhere", I have been doing some research and looked at some social media analytics for Bonang Matheba and Minnie Dlamini — who happen to be the two most followed entertainers on South African soil. Yes, Im excluding Trevor Noah on this. I was not surprised by the results as I have stated before on many occasion that social media, especially Twitter and Instagram, do not provide a true reflection of South Africans' interests. Just because a television show, song or someone is trending it doesn't mean people are actually engaged. Twitter and Instagram, with a combined 11-million accounts, are riddled with fake and inactive accounts. For this post and the purpose of keeping this relatively short I am deliberately only focusing on Twitter and will do Instagram on a separate post. 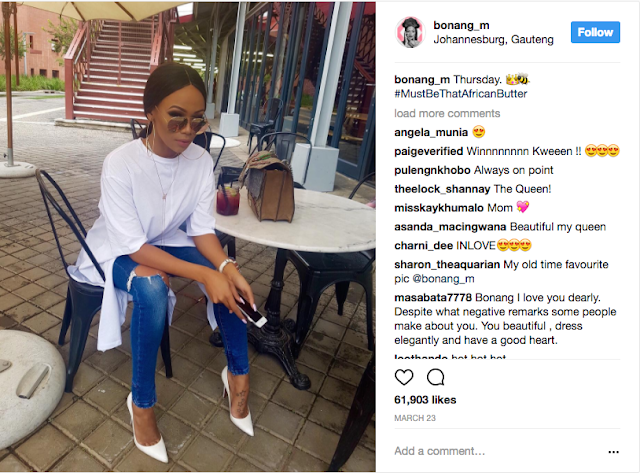 Undoubtedly the biggest celebrity on South African soil right now, Bonang boasts an incredible over 2-million followers on Twitter and an additional 1.5-million on Instagram. Of the 2 045 307 followers Bonang has on Twitter, 6% are fake, 66% inactive and 28% in good standing. For every 1000 accounts that follow Bonang, only 89 interact with her posts. There were 180 375 interactions with her posts in the last 30 days, note that does not mean 180k accounts interacted. In that period, her account was mentioned 58 326 times by 15 272 accounts. That does not include just the Bonang Matheba or Bonang, it is account that mentioned @bonang_m. Bonang has made 2,771 posts on her Instagram account, with an 23,284 average on LIKES and a 170 average comment ratio. That means, of her 1.5-million followers on about 24% engage with her Insta posts. 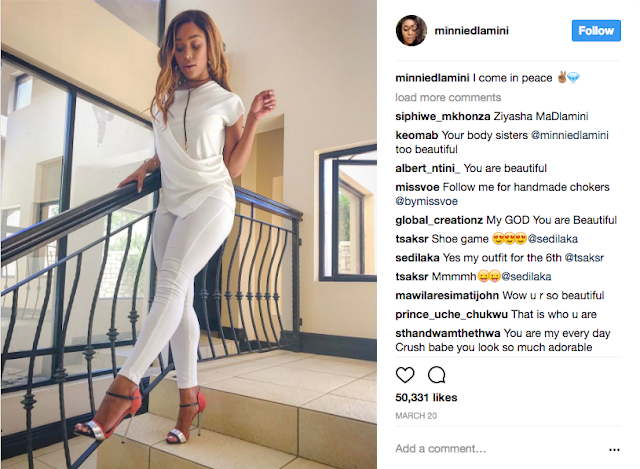 Th second most followed celebrity in SA, Minnie has 1 795 734 followers, she follows 761 at the time of writing this. For every 1000 followers only 11 interact with her account. 21 129 interactions with her account were accumulated in the last 30 days. In that time, her account was mentioned 2 897 by 1 087 accounts. According to her account Twitter faker score; 6% of his followers are fake, 68% is active and 26% of her followers are in good standing — which simply mean that 26% engages with her account regularly. For her Instagram; she has 1.7-million followers with an average LIKES of 17,570 and average comments tally of 91.7 on her 1733 posts on her account thus far. Minnie Dlamini has commanded a bigger television audience than Bonang by virtue of being on SABC1. Her stint as a soccer show presenter beamed her to about 3-million viewers and her current show on SABC3 isn't that big but still has an audience pull of about 520k per episode as per April ratings. Bonang on the other hand does not fair that well when it comes ratings pull. Both Top Billing and Afternoon Talk are not particularly ratings gold. Top Billing pulls on average about 400k and Afternoon talk has never made the Top 20 list of SABC3 shows — which means it pulls was below the 400k mark. Looking at these analytics, media coverage and television ratings pull my conclusion would be; it is pretty obvious that both ladies do not command as much influence on public interest as the media would have us think. However, though Minnie Dlamini has a wider television audience, Bonang still tops her when it comes to star power. Bonang's social media reach is bigger than Minnie's and she commands more media attention than Minnie. Generally though, it is pretty evident that we give social media far too much reverence than it deserves. If the most followed celebrity in this country can only count 28% of her followers as active, why do we put so much stock in that? That percentage means only 560000 of Bonang's 2-million followers and 466890 of Minnie's 1,7-million are aware of what they post.